Ferarri are considered as one of the greatest cars of all time and this he 1962 Ferrari 250 GTO Berlinetta is one of only 39 models made so yeah its pretty rare and this he 1962 Ferrari 250 GTO Berlinetta is number 19 to have been made and was owned by the Violati family since 1965. This 1962 Ferrari 250 GTO Berlinetta competed in a number of events including one that ended in a fatal accident in 1962 when the driver and former French ski champion Henri Oreiller was killed. 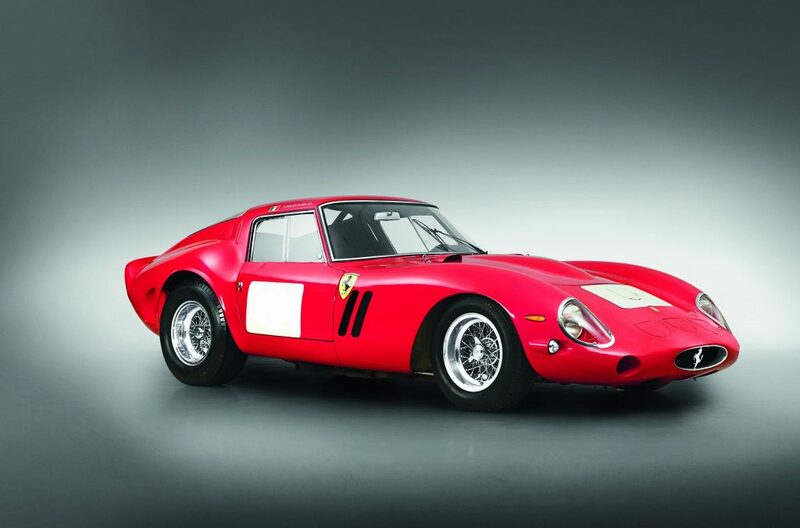 The wrecked car was repaired and and the family continued to race it until very recently and the 1962 Ferrari 250 GTO Berlinetta went under the hammer at Bonham’s auction in California and with a huge crowd watching the car sold for £23m. This sale topped the sale of a 1954 Mercedes-Benz W196 R F1 Racer at goodwood last year which sold for £18m. I can only imagine that we are going to see record breaking cars more and more often in the future because simply they do not make super cars like this anymore.